The icing on your cake! Treat your loved one to a trip of a lifetime! 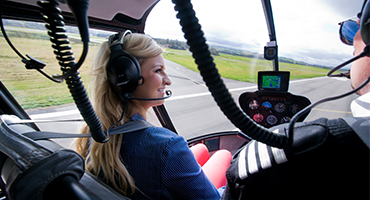 Experience the thrill of a helicopter flight, as well as amazing views of the North Coast, Inishowen, the City of Culture and much more. 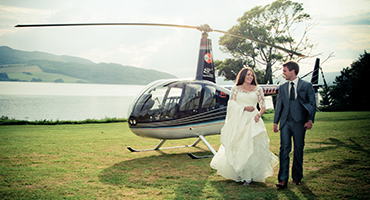 At Cutting Edge Helicopters we specialise in helicopter charter. Whether it's for your wedding day, a business trip or you just fancy treating yourself and others to a special lunch that won’t be forgotten, we will accommodate you. Have you ever dreamt of flying a helicopter yourself? Well now you can! With one of our flight instructors you can take to the skies and experience how it feels to pilot the ultimate in flying machines. WHY CHOOSE CUTTING EDGE HELICOPTERS? Whether you are looking for a sightseeing tour, a tailor made flight, or to surprise someone special, our aim is always the same. We strive to make your flying experience as enjoyable, professional and memorable as possible. Our values underwrite everything we do, and our customers lead the services that we provide. The experience and dedication of our staff, as well as our customer focus and attention to detail really sets us apart in the industry. With over 10 years’ experience in helicopter aviation we strive to share the incredible experience of helicopter flight. 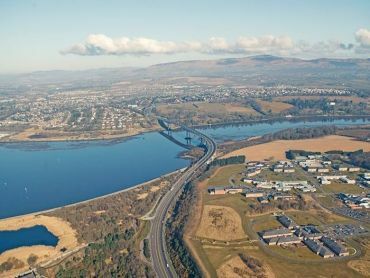 Situated at The City of Derry Airport we are ideally located to provide first class helicopter services to cater for your every need. Our highly experienced pilots and personnel provide a professional and reliable service allowing you sit back and enjoy every second of your unique experience. 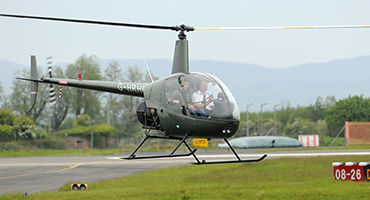 Operating the only Air Operators Certificate (AOC) in Northern Ireland, we are the only company certified to undertake helicopter charter and sightseeing tours. Clients include BBC, UTV, Rivers Agency NI, Derry City Council, Radisson Hotels and many more. From weddings to birthdays we create an unforgettable experience for any occasion. 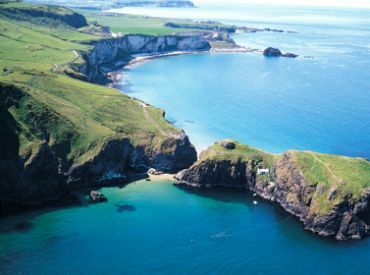 Renowned for its scenic beauty, the Giants Causeway is often referred to as the eighth wonder of the world. 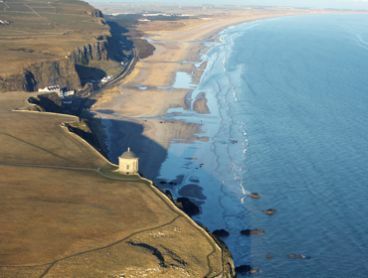 Enjoy all the sites from our Mussenden Temple Experience tour before flying along the spectacular world renowned, Causeway Coastal route.